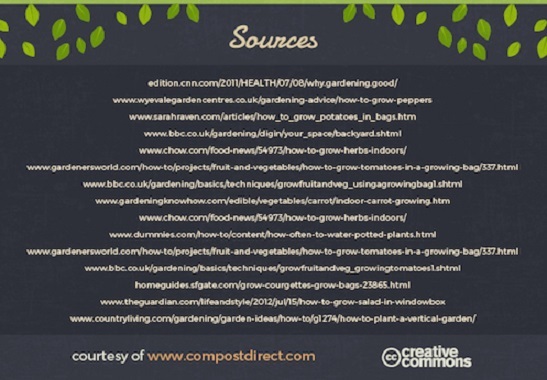 Where Roots And Wings Entwine: A new year, a new hobby – green fingered gardening. 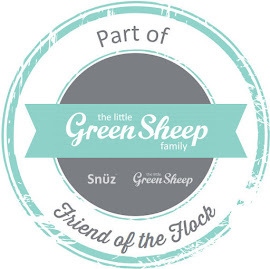 A new year, a new hobby – green fingered gardening. As the year nears closer to coming to an end and New Year is on the horizon many people’s thoughts turn to resolutions and new beginnings. If you are looking to take up a new hobby in 2016 why not consider gardening. 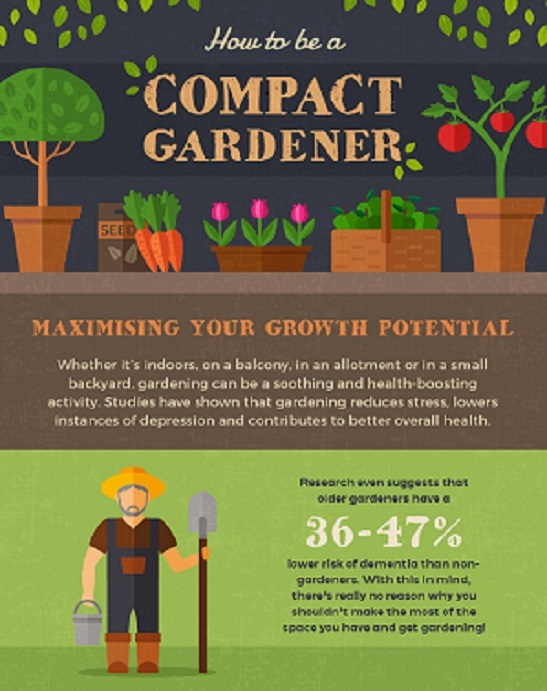 According to a infographic produced by the leading retailer of top-quality compost and topsoil, Compost Direct gardening is good for you. As studies have shown that gardening reduces stress, lowers instances of depression and contributes to overall better health, gardening is a good hobby to take up to make life in 2016 better and healthier. However many people who would like to begin gardening and enjoy the benefits of doing so have a lack of space and are put off attempting gardening due to living in an urban space. 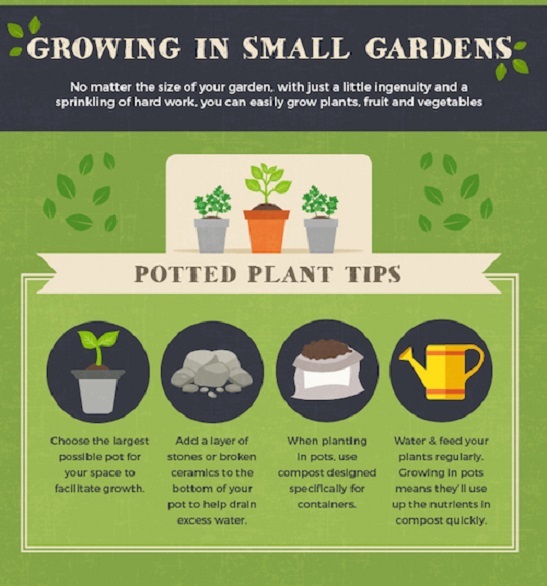 Don’t be put off gardening due to lack of space though, even if you have a small space you can still enjoy gardening. 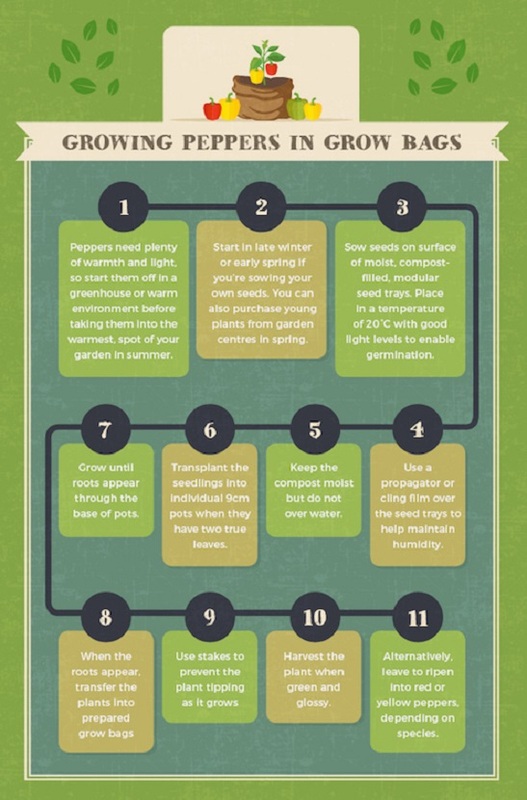 Thankfully there are many ways to grow crops even in small spaces such as having potted plants indoors, using grow bags and small veg patches. 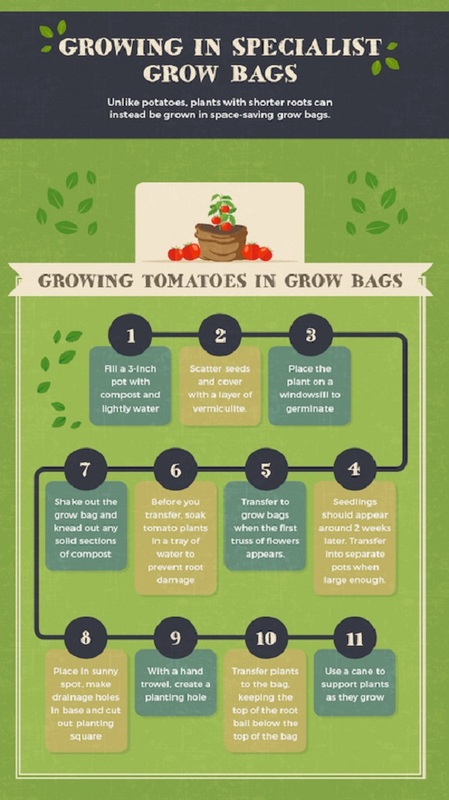 If you want to know how to garden without a full size garden why not take a look at the infographic below to learn ‘How to be a Compact Gardener’ where you can find out how to grow tomatoes, potatoes, and more as well as learn how to maximise your growing space with vertical gardens and window boxes. 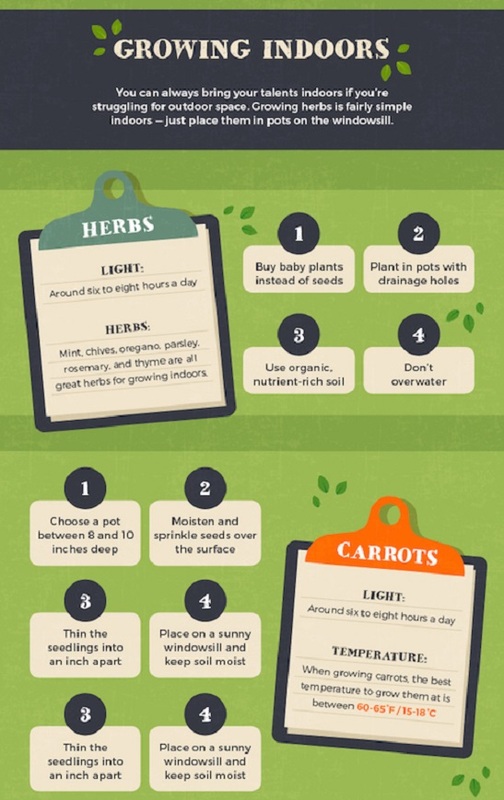 Thanks to these handy tips regardless of what space you have there really is no excuse not to garden! 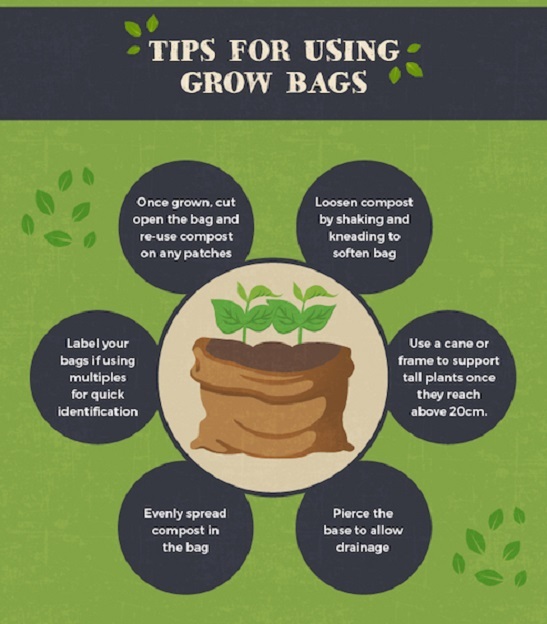 If the infographic has inspired you to become green fingered and take up gardening as a hobby then you will need to make sure you have the right gardening supplies to bring your garden to life. 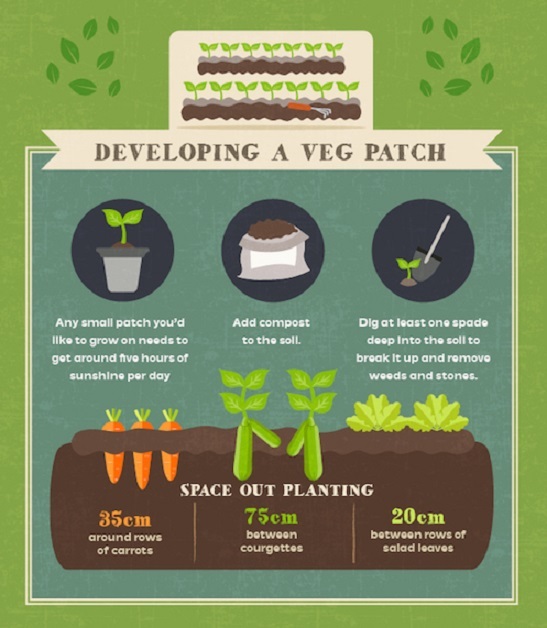 To grow vegetables and have your very own veg patch to have fresh, home grown veggies to hand at home you need to start with top quality vegetable seeds. 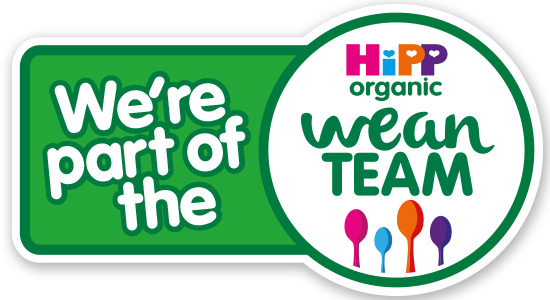 To stock up on vegetable seeds to get you started on your new hobby as a gardener or if you are an old hand at gardening, take a look at the award winning retailer Dobies of Devon who have been providing the best value seeds money can buy to customers since 1880. In their range of high quality seeds they sell highly successful blight resistant tomato seeds that help gardeners, beginners and experts alike, increase yields of this wonderful vegetable. In addition to seeds, they also sell plants, bulbs, and other garden essentials. 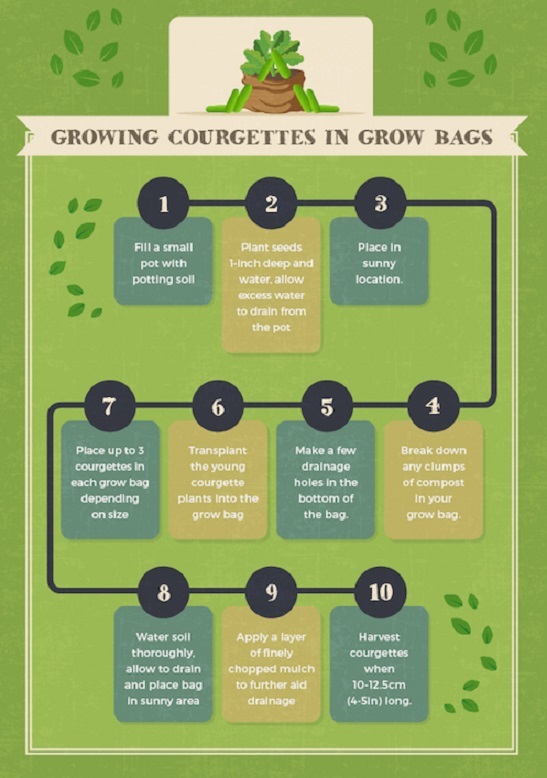 Are you thinking about taking up gardening in the New Year?